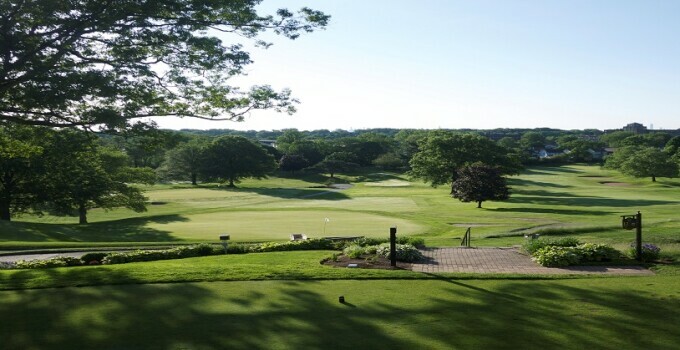 Billy Casper Golf has been selected to manage the iconic Forest Hill Field Club in Bloomfield, NJ, once a favored course of legendary New York Yankee Babe Ruth. Located less than 15 minutes from Manhattan, the A.W. Tillinghast-designed layout presents dramatic views of the New York City skyline, including a view of the Empire State Building from the first tee. Opened in 1896, Forest Hill’s classic layout features several elevation changes, tree-lined fairways and fast, undulated greens. Its designer is considered one of the most prolific architects in golf history and was recently inducted into the World Golf Hall of Fame. Other Tillinghast designs include nearby Baltusrol Golf Club, Winged Foot Golf Club, Ridgewood Country Club and Bethpage State Park’s Black Course. But life at Forest Hill is about much more than golf. A stately clubhouse is home to multiple dining options include the 1896 Grille Room and Tillinghast Dining Room serving savory lunches and delicious dinners. With room for more than 250 guests and breathtaking views of the course and Manhattan, the elegant ballroom is renowned for being of New Jersey’s premier wedding venues. Forest Hill also offers its members an Olympic-sized pool, sauna, private locker rooms and modern fitness center.